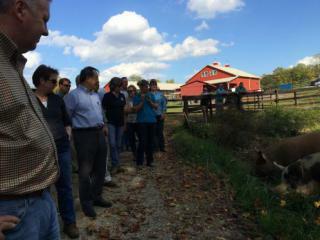 The University of Maryland Extension has the goal of developing Maryland's local agricultural industry. It aims to preserve local natural resources and build strong communities. The extension organization serves commercial horticulture, financial management for local farmers, and youth development and education.